submissions for its meeting. The submission deadline was February 29, 2016. 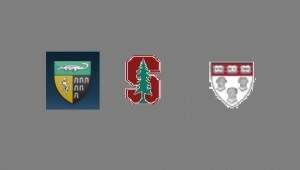 Please see Yale Stanford Harvard Junior Faculty Forum Call for Submissions for more information.